Everyone I loved thought I was crazy to leave the U.S. to move back to Jamaica. I was on “the chase.” I had just graduated from Harvard Business School, had the opportunity to work in private equity in New York City, and had a clear path to success ahead of me. But it was an empty success – I was living someone else’s dream, not mine. Instead, I wanted to design a life that was a reflection of who I was and what I believed in. 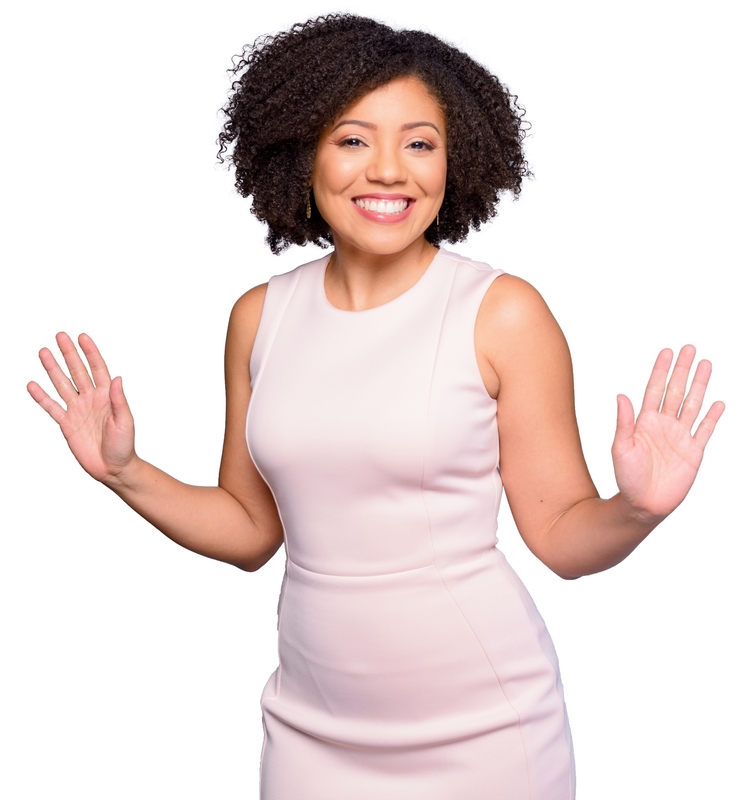 I moved back to Jamaica, and tried different things, holding three jobs in three years. 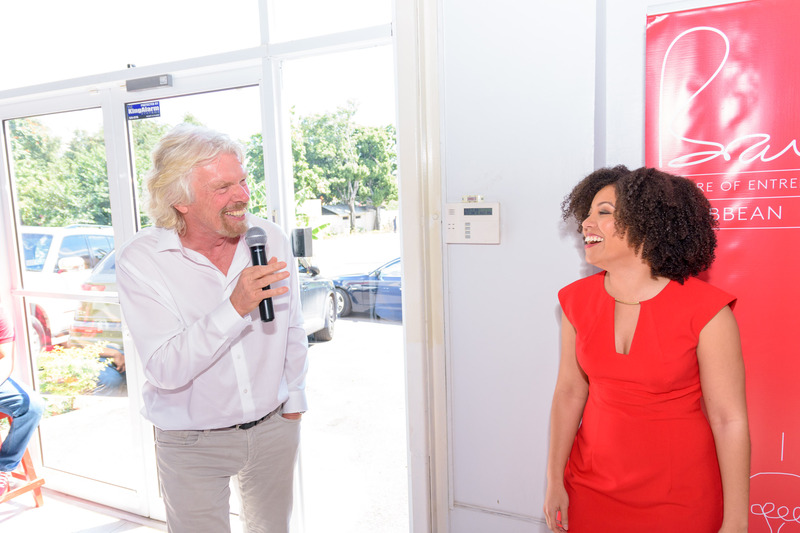 I wasn’t sure I made the right decision, until the Branson Centre of Entrepreneurship – Caribbean found me. I became the CEO three years later at age 32. I now lead an incredible, talented team on a mission that we believe in. I’ve learnt so much on this journey, and I can’t wait to share it with you. The Branson Centre of Entrepreneurship – Caribbean is an entrepreneur accelerator headquartered in Jamaica, backed by the power of the Richard Branson brand. We believe that it’s not enough to start small and stay small, and we help scale-ups achieve their full potential through training, mentorship, and funding. Sharing our stories is how we create that sense of connection with other human beings. I’m still figuring it all out, and am learning so much as I do. I share my story with you in the hope that, if a part of it resonates with a part of you, you feel inspired to make new choices in your life too. The difference between where we are now and where we want to be lies in the choices that we make. If my choices are interesting to you and you would like to hear more about them, contact me at info@bransoncentre.co. You can also find articles already published about me below.